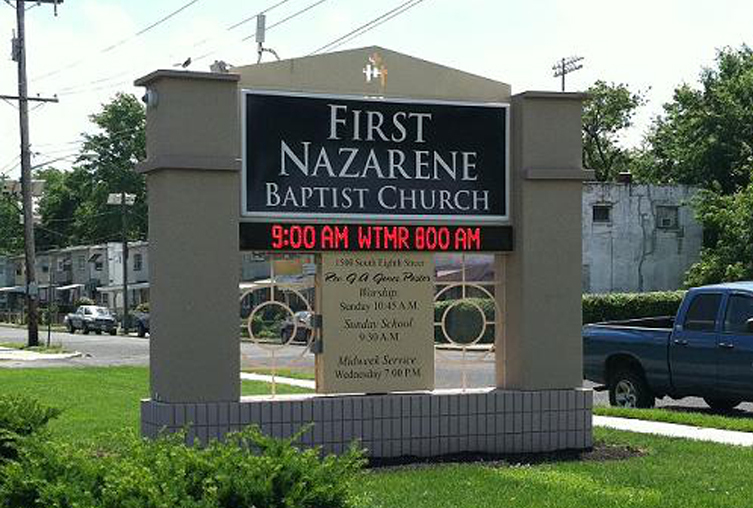 For our Sister Churches and Members, our Sanctuary is available for weddings and other services. The Sanctuary seats 1,000 people. There are projection screens on the left and right sides of the Sanctuary. 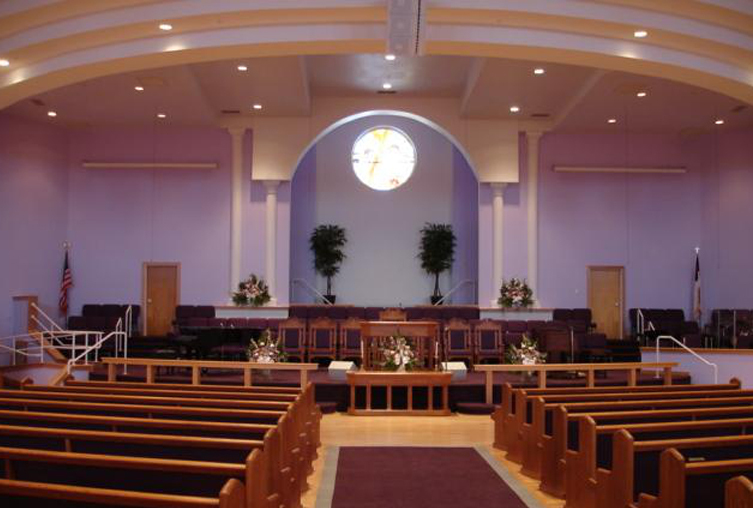 There is also a state of the art sound system to enhance any service held in the Sanctuary. 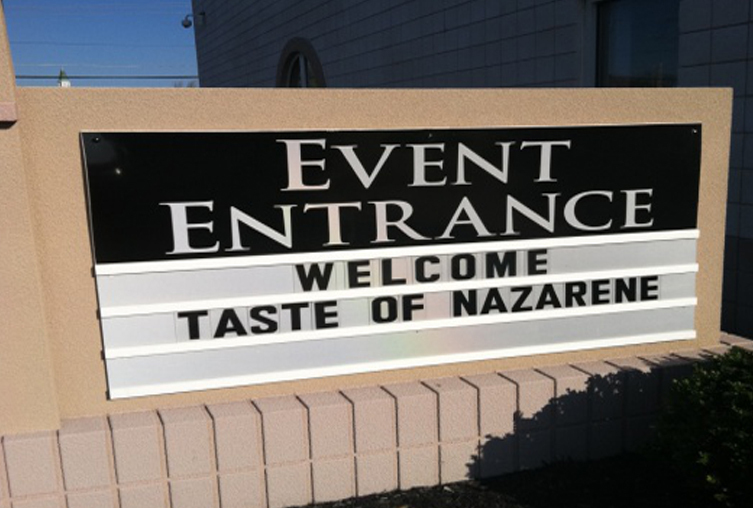 Oasis Banquet and Conference Facilities caters to any occasion or event. 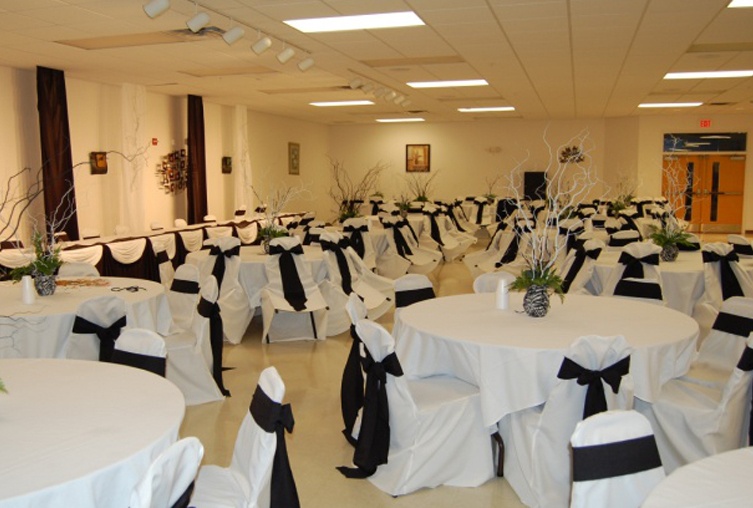 Our facilities can accommodate your meetings, banquets, receptions, conferences and weddings. Call or visit to schedule your next affair at Oasis! 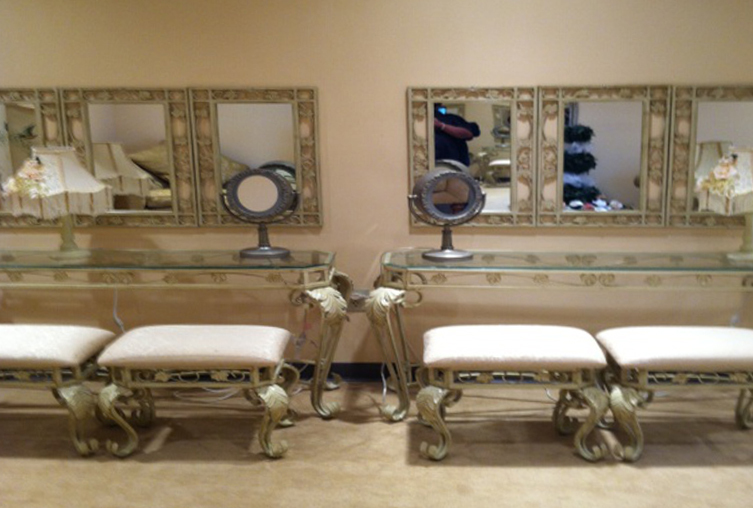 Plan Your Wedding Ceremony Utilizing The Bridal Suite! Oasis offers a luxurious Bridal Suite that would accommodate even the most discerning of brides! This beautiful suite is furnished with vanities, chaise lounge and dressing area, complete with an en suite bathroom. This is the perfect setting for the lovely bride to prepare and relax for her big day with her attendants. Oasis Multi-Purpose Room is fully equipped with Internet access and has a seating capacity of 100 people. There are four (4) small breakout rooms as well, in which individual groups can gather. These rooms seat twelve to fifteen people. All rooms have full Internet access. Our Oasis Conference Room seats 8-10 people and is fully equipped to accommodate the needs of your small meeting. There is an Event Entrance for your use that leads directly to the Social Hall and Multi-Purpose Room. Our beautiful Social Hall is fully equipped with twenty-first century technology and Internet access. The Social Hall comfortably seats 300 people. 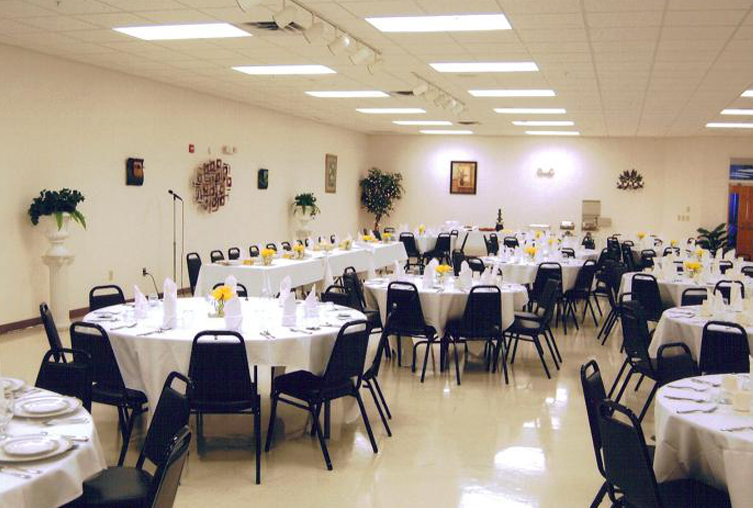 This room is ideal for large meetings or conferences, banquets, and receptions. 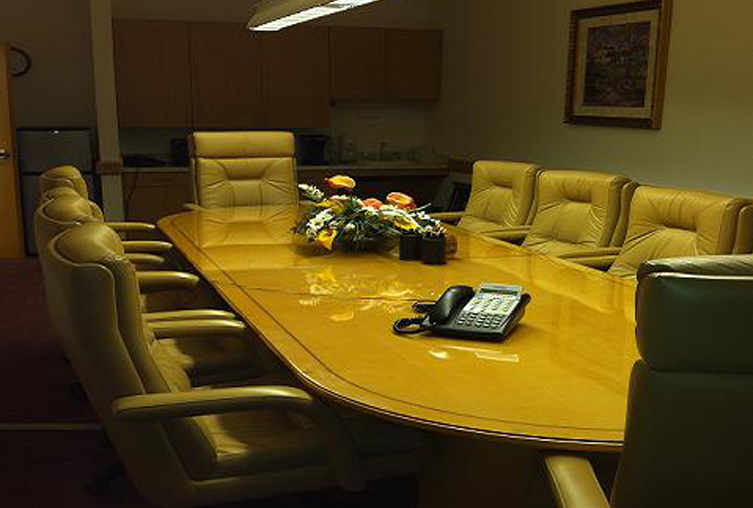 Our facilities are ideal for multimedia presentation meetings as well. There is also a state of the art commercial kitchen for your catering needs as well.